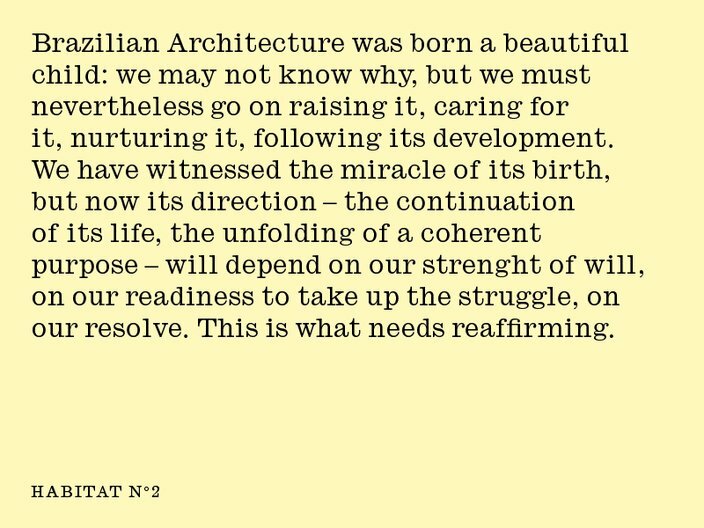 In this special event organised and hosted by the Barbican, 2016 Lina Bo Bardi Fellows, design studio Julia, will present the outcomes of their research following a 6-week trip to Brazil. The event will include a panel discussion reflecting on some of the key themes unearthed by Bo Bardi in relation to Brazilian contemporary culture. 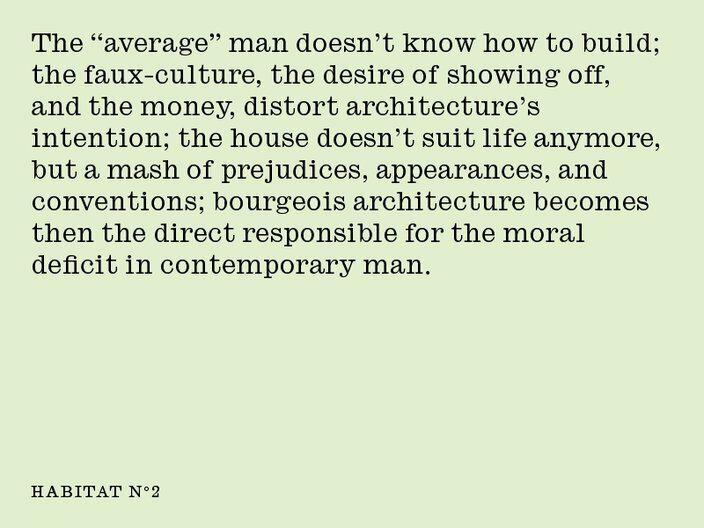 Lina Bo Bardi is renowned for her studies of Brazilian popular culture, and its successful incorporation into her architecture. This unique blend of modernism is much admired and studied today. 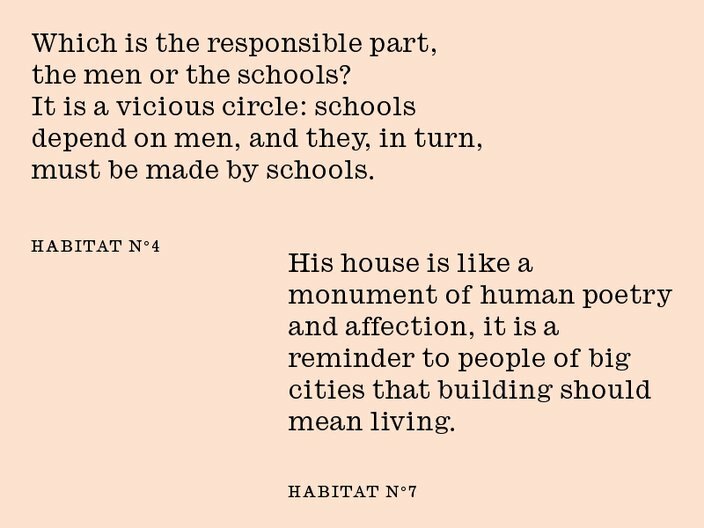 Parallel to her architectural practice, Bo Bardi’s editorial activity left an important legacy of critical thinking. In July 2016, design studio Julia travelled across Brazil as part of the British Council’s Lina Bo Bardi fellowship. 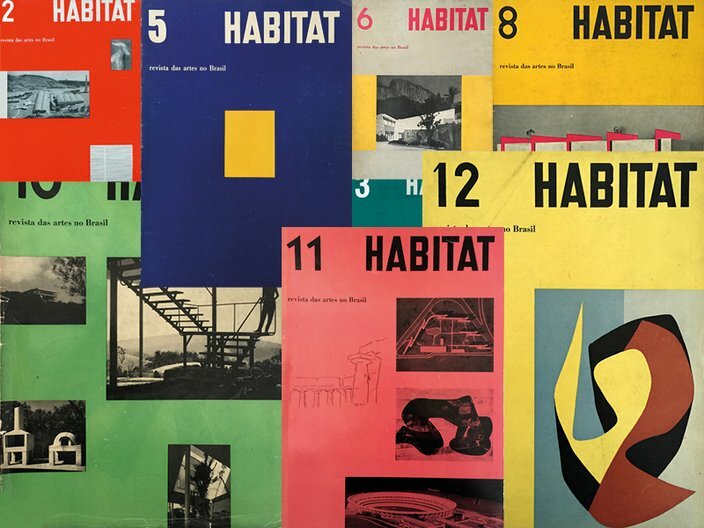 Their research focuses on Habitat, a magazine founded and edited by Lina Bo Bardi and her husband Pietro Bardi between 1950 and 1954 in Brazil. As the publication of the newly-founded MASP (São Paulo Museum of Art), the magazine covered a wide range of culture-related subjects, including architecture, museology, education, painting, music, cinema, regional crafts, and design. Rich in provocations and proposals, and published in a moment of pulsating energy, the magazine raised questions that are still relevant today. Julia’s Valerio Di Lucente and Hugo Timm will present their research, followed by a conversation highlighting some of the issues raised in Habitat with Jane Hall, architect at Assemble and Lina Bo Bardi Fellow (2013), Michael Asbury, Deputy Director of the research centre for Transnational Art, Identity and Nation (TrAIN), Frederico Duarte, writer and critic specialised in Brazilian design, and Livia Rezende, tutor in History of Design at the Royal College of Art. This event is organised by Julia in partnership with the Barbican Art Gallery and is supported by the British Council. For tickets, please visit the Barbican website.